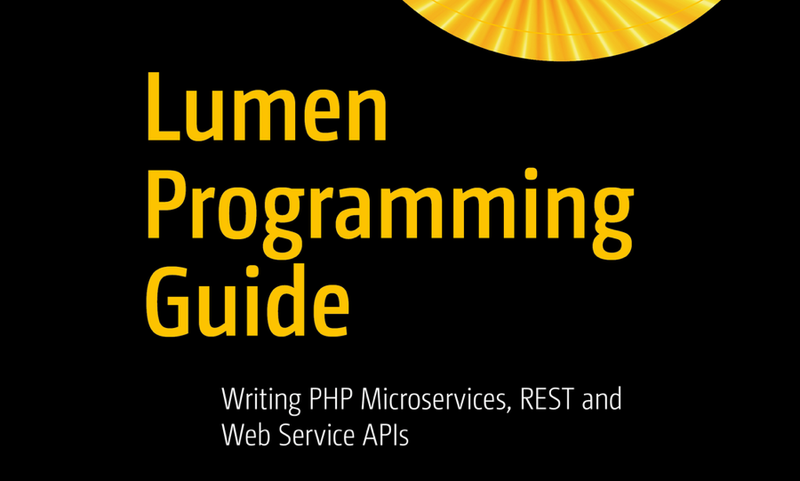 Don't miss out on upcoming products and screencasts that we have in the works! Get insider tips, tutorials, screencasts, and deals on upcoming products. 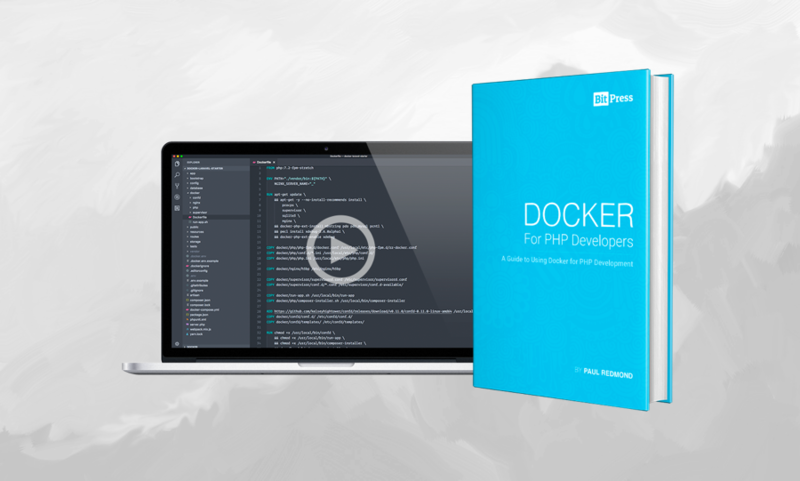 Learn how to use Docker for PHP application development and debugging. 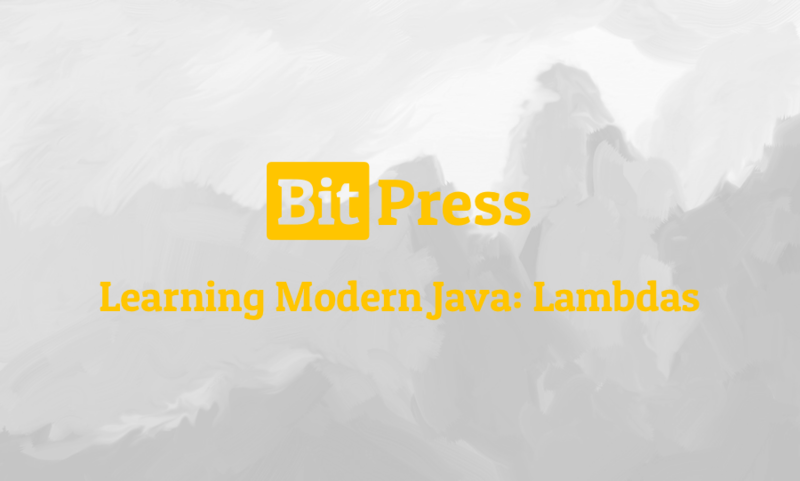 An introductory video course on applying functional programming in Java 8 with Lambdas.